For all of us who play in the mountains, safety is a principal concern. With the aid of a mountain instructor, technical skills can be learnt and refined. Skills that will help you minimise risk and give you the confidence to go it alone. 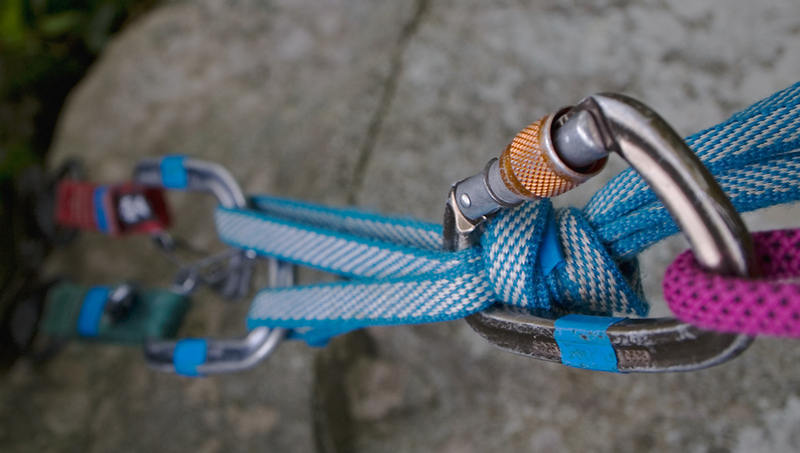 These can range from basic rope-work for scrambling through to crag rescue skills using only a regular climbing rack. The most useful skills are often the simplest and this premise is held by each of the Community’s members. Consider it a step away from over reliance on equipment and more the ability to improvise quick and practical solutions to whatever your adventures throw at you. No matter what level you’re operating at, or wherever your ambitions may lie, a little technical training will never go amiss.